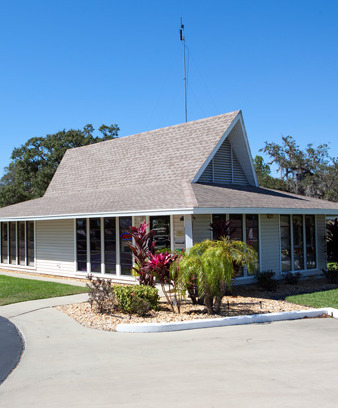 Located in Sebring, just south of the city’s center, Buttonwood Bay is nestled amidst the orange groves and freshwater fishing lakes in the heart of Highland County. 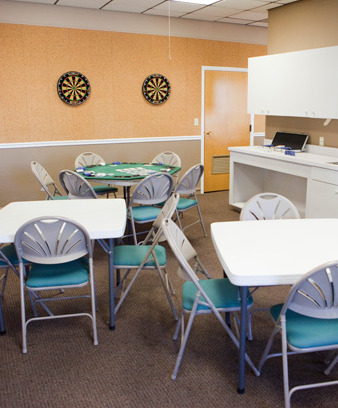 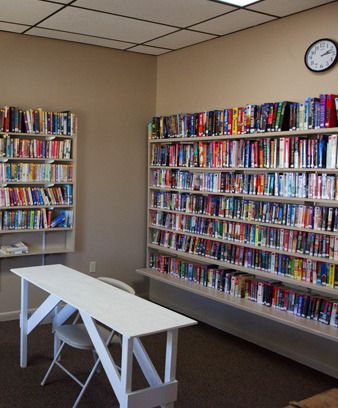 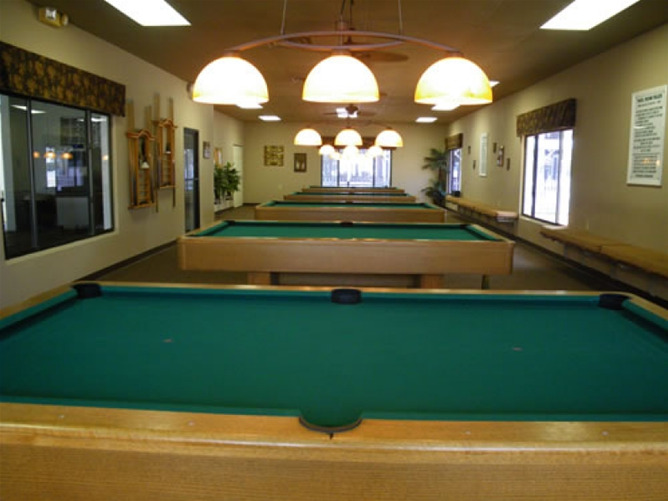 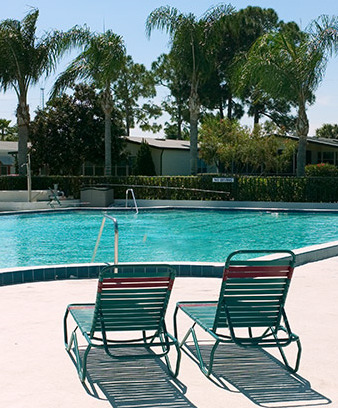 Our resort is about 80 miles from both coasts, offering the convenience of a city lifestyle with an active setting just outside the main hustle and bustle. 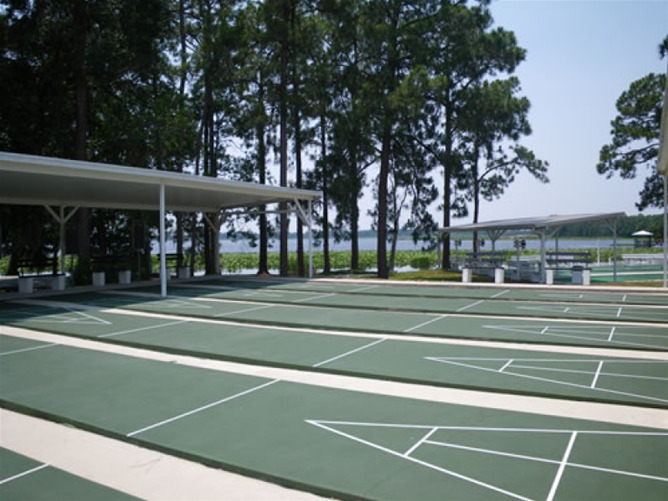 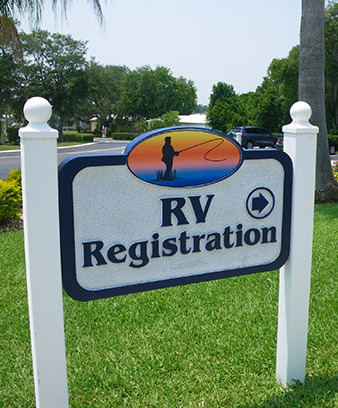 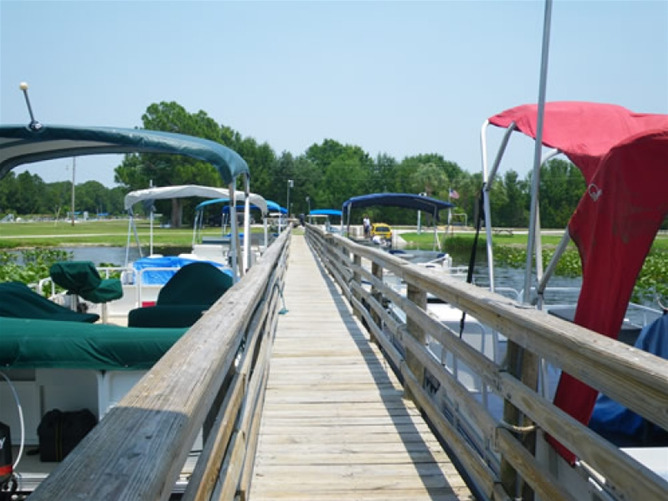 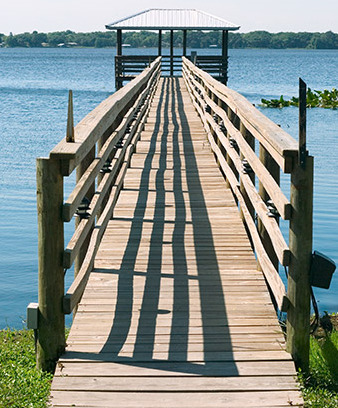 Buttonwood Bay is nestled on the shores of Lake Josephine and Jackson Creek and surrounded by 25 freshwater fishing lakes within ten miles of our resort. 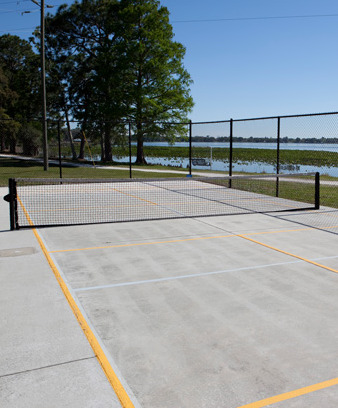 Nearby, you had better free yourself up to play! 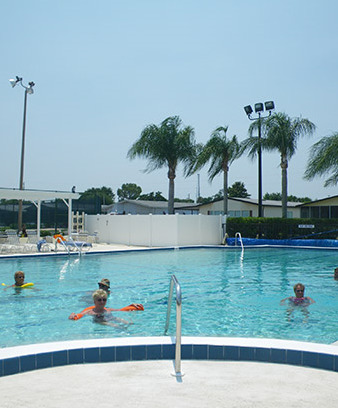 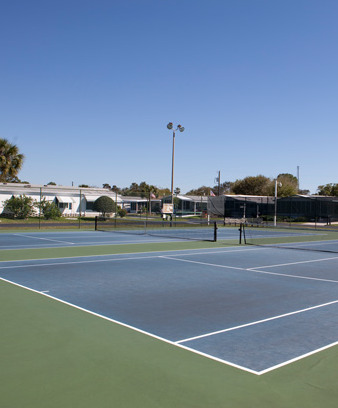 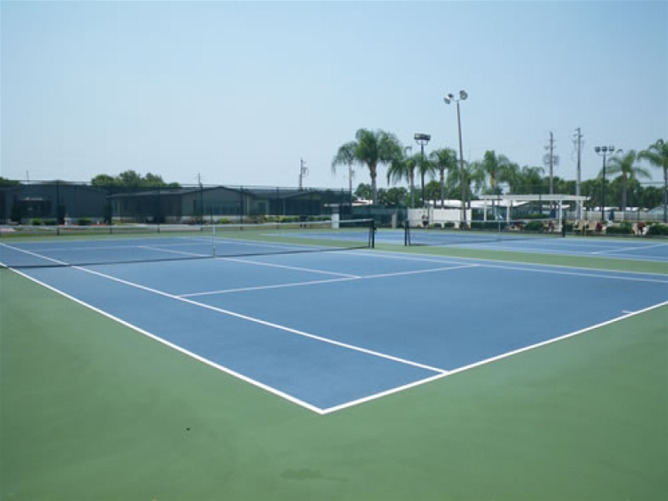 Sebring has many championship level golf courses and numerous organized clubs offering a variety of activities from concerts and theater to outdoor art festivals countywide.